One will be hard pressed, outside of the Reformers and Puritans, to find sermons as insightful and biblically compelling as Edward’s sermons. He is, no doubt, the greatest preacher that God ever produced in America. 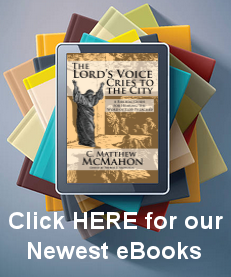 The following section contains all his sermons that you would find in his two volume Works.